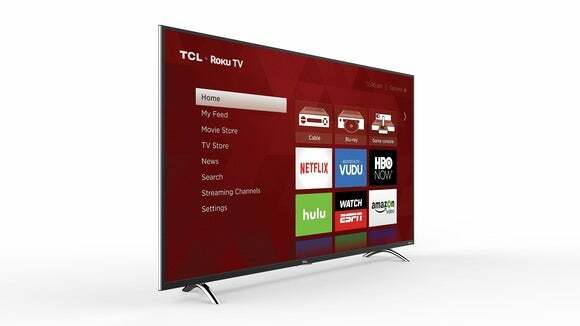 First announced at CES, TCL’s P-Series Roku TVs are now shipping. These 4k UHD (3840x2160) flat panels with LED backlighting feature the Roku OS with its intuitive user interface, and they can be controlled and configured via Android and iOS devices using the Roku Mobile app. 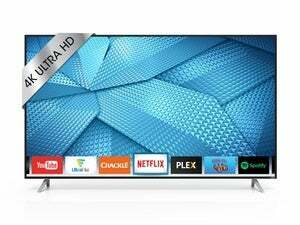 Priced from $499 for the 43-inch model, to $1099 for a 65-inch version, these sets will compete with the likes of Vizio and Hisense in the budget space. 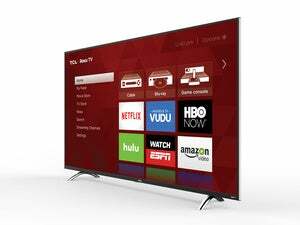 In addition to delivering Roku and its more than 3000 streaming channels, the P-Series adds state-of-the-art connectivity to essentially the same display technology used in the existing S-Series, which have been on sale in Sam’s Club, Walmart, and similar retail outlets for the last year or so. You'll find four HDMI 2.0 ports, all of which are 60Hz and support the HDCP 2.2 copy protection scheme used to lock some commercial 4K/UHD content, including Ultra Blu-ray. There’s also a 10/100 ethernet port and an integrated 802.11AC Wi-Fi adapter. 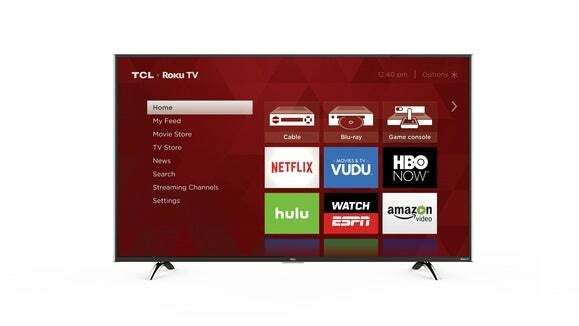 TCL’s new P-Series TV with its Roku interface. In my briefing with the company, I was given the chance to view the 50-inch version P-Series as well as a 65-inch S-series. Both sport an elegant, thin-bezel design and the color acuity was quite decent given the price. There was no opportunity to truly kick the tires in terms of contrast, fast action sequences, or sound, so check back with us in a couple of months when the company loans us one for review.